Richard lived in London for thirteen years, and in Italy for three years, and during this time he performed widely throughout the UK as well as in Germany, Sweden, Finland, Canada, Italy and Malta. He recorded several programmes for BBC Radio Three, and gave concerts at the Wigmore Hall, the Purcell Room and the Queen Elizabeth Hall. 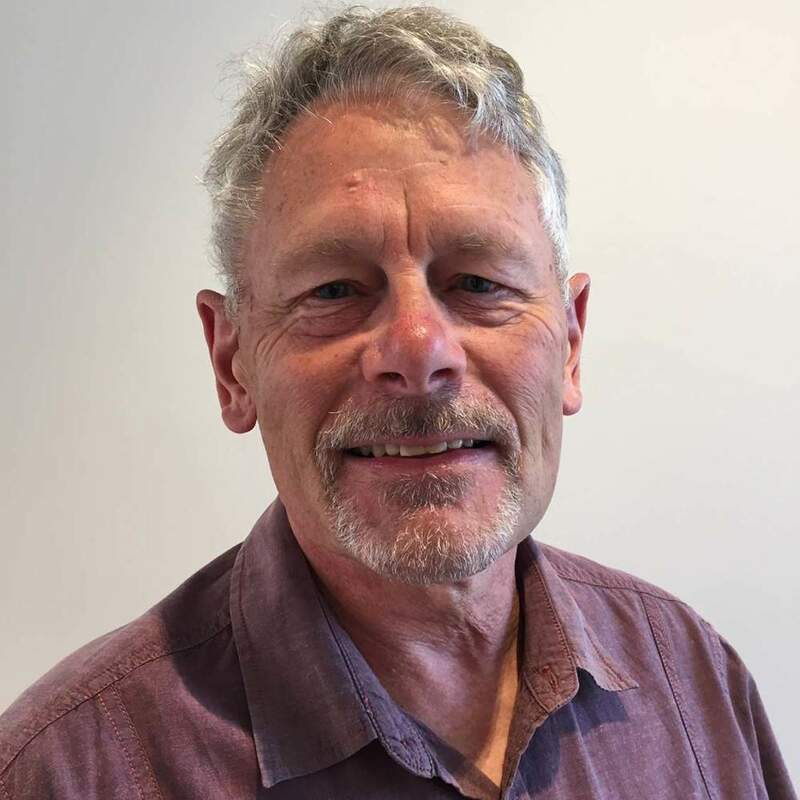 In 1991 Richard returned to New Zealand, and was based in Northland where he helped to co-found the Bay of Islands Arts Festival, toured for Chamber Music NZ and performed concertos with the NZSO and other orchestras. In 2000 he was appointed Head of Piano at the Massey Conservatorium of Music in Wellington, and later joined the staff of Victoria University. He has also taught piano at Canterbury and Waikato Universities. Richard has recently moved to Nelson. From his home in Beachville, Nelson. Richard enjoys teaching from Grade 5 up to Diploma level.